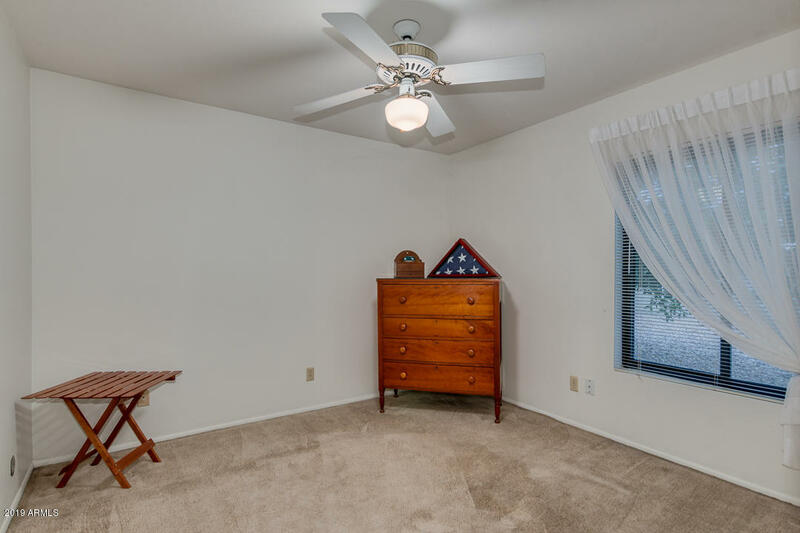 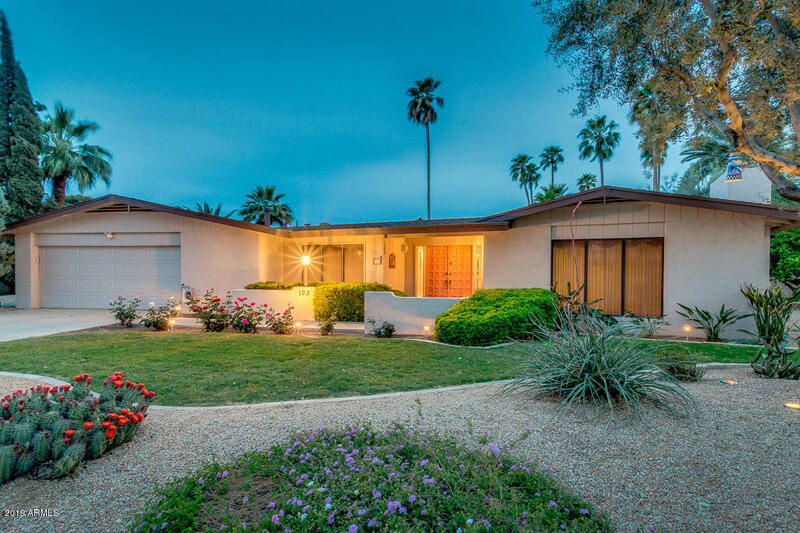 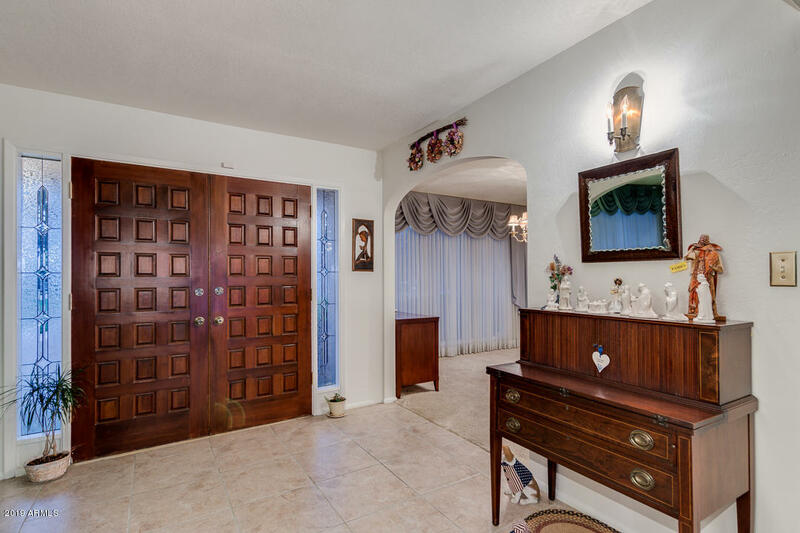 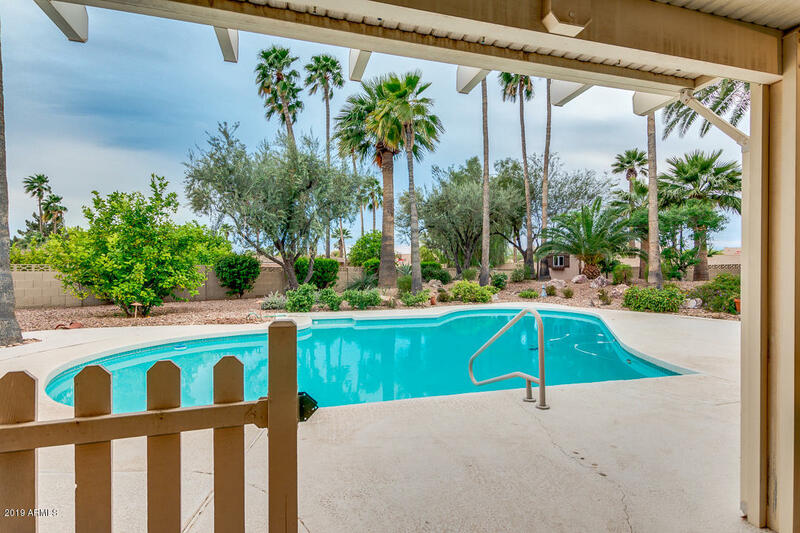 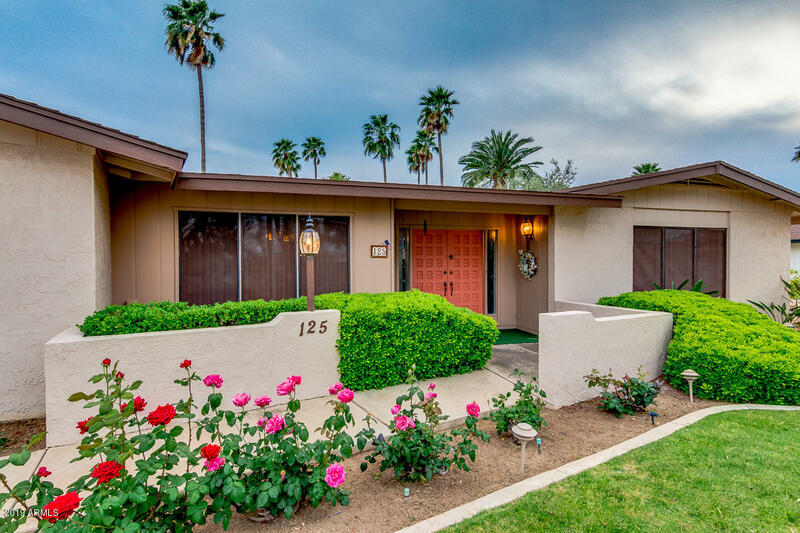 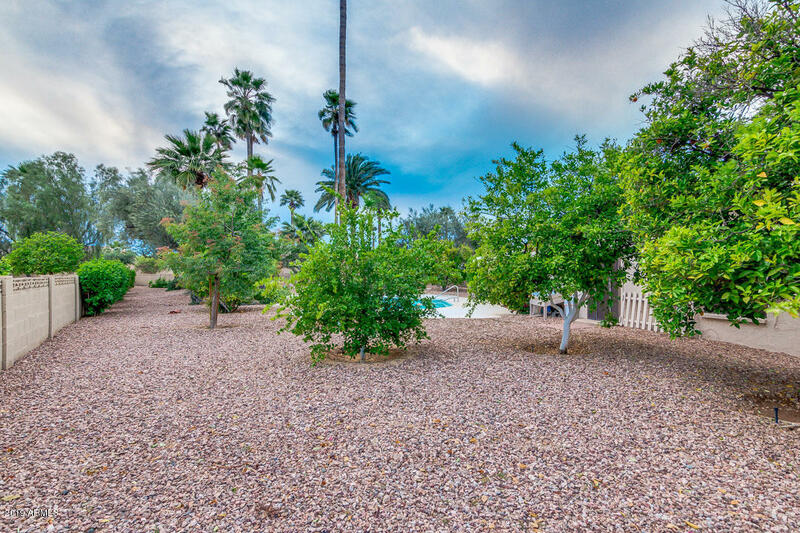 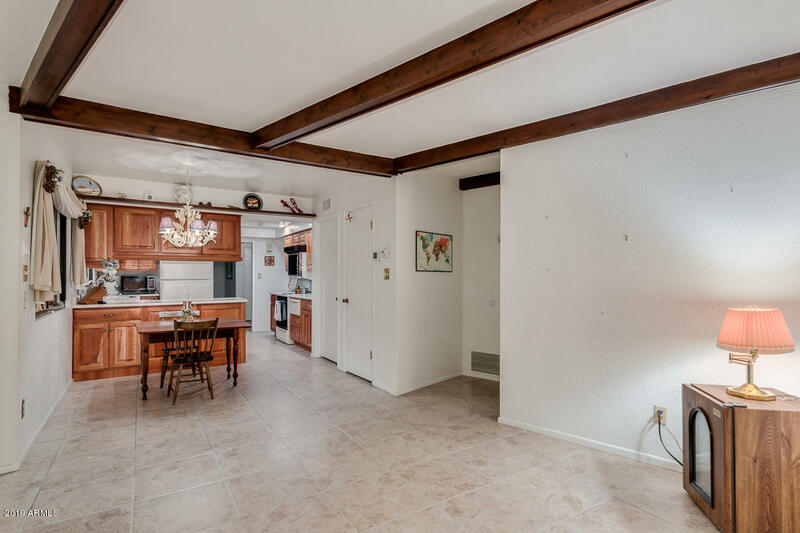 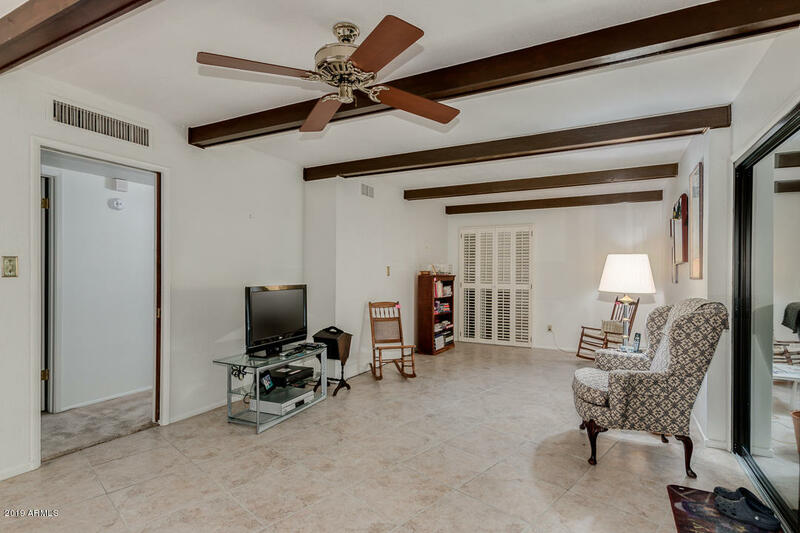 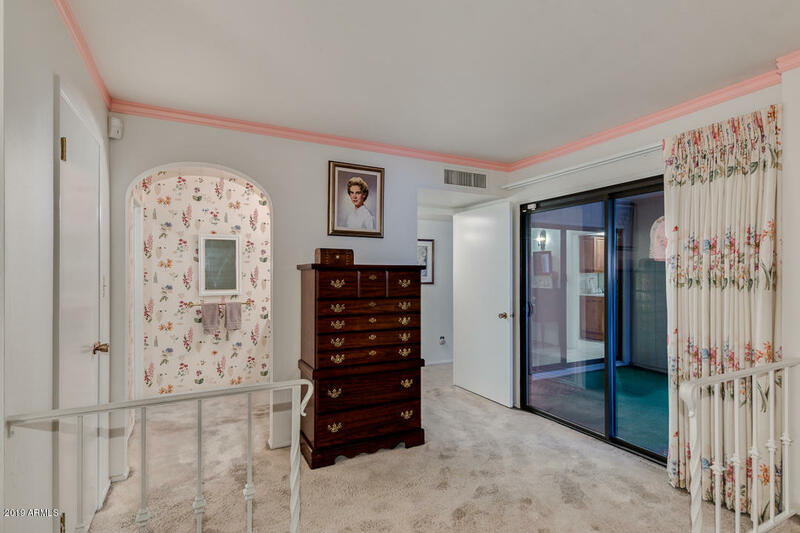 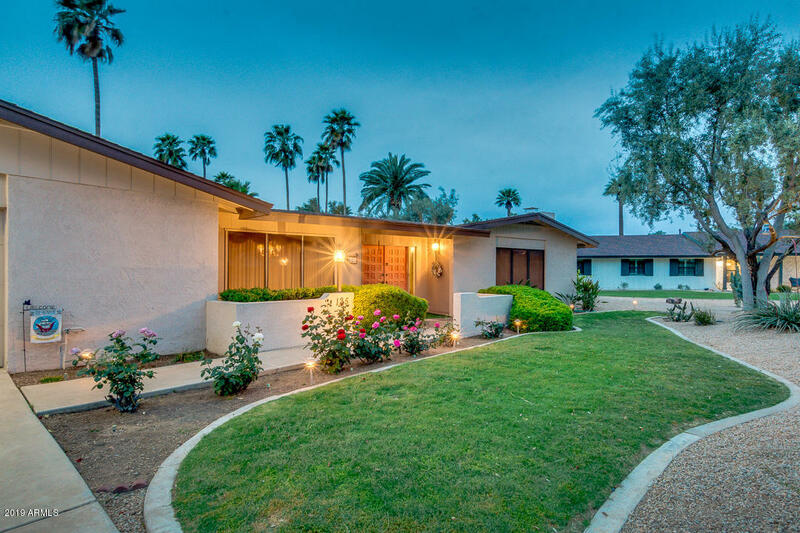 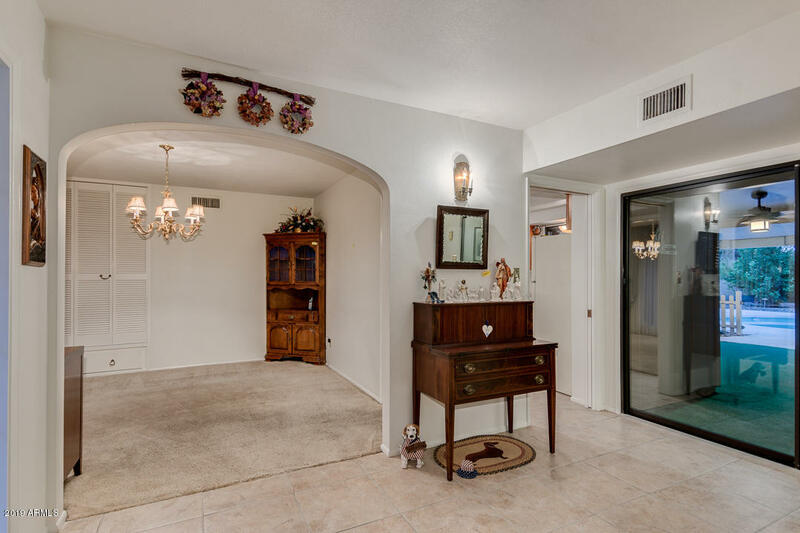 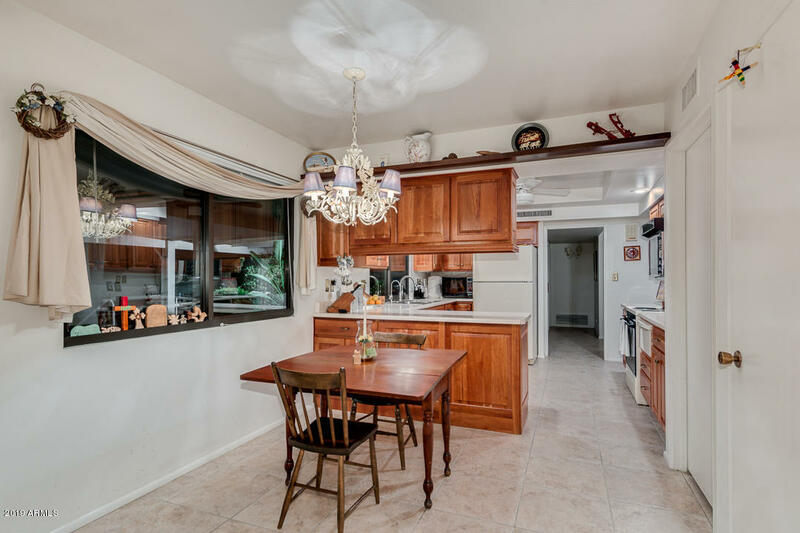 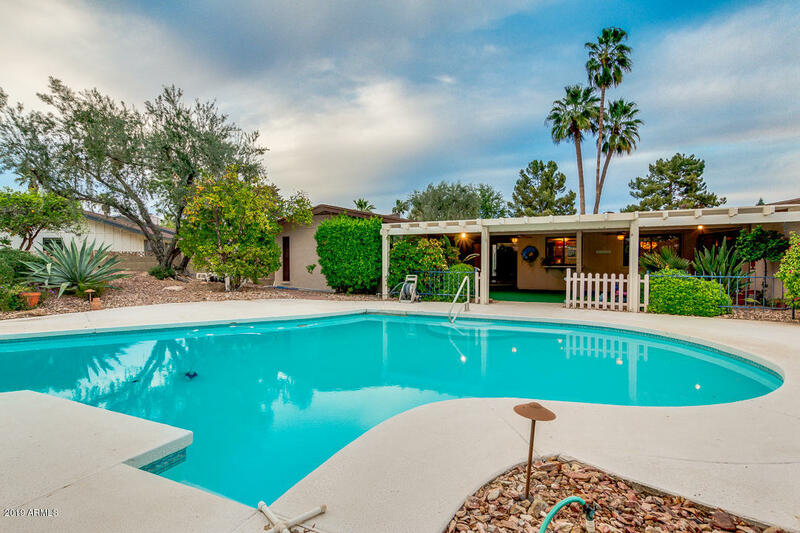 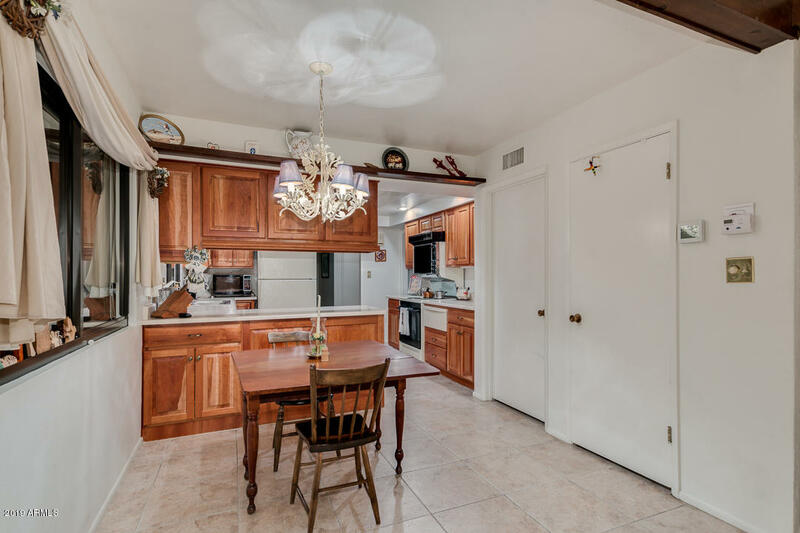 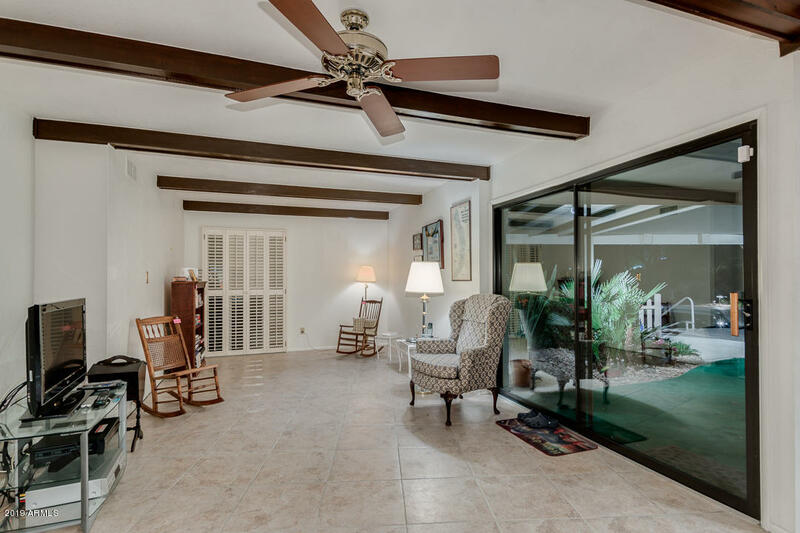 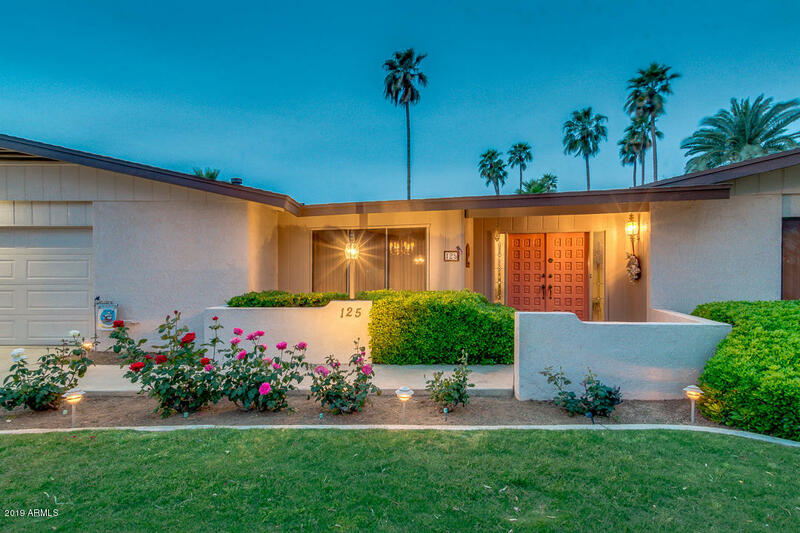 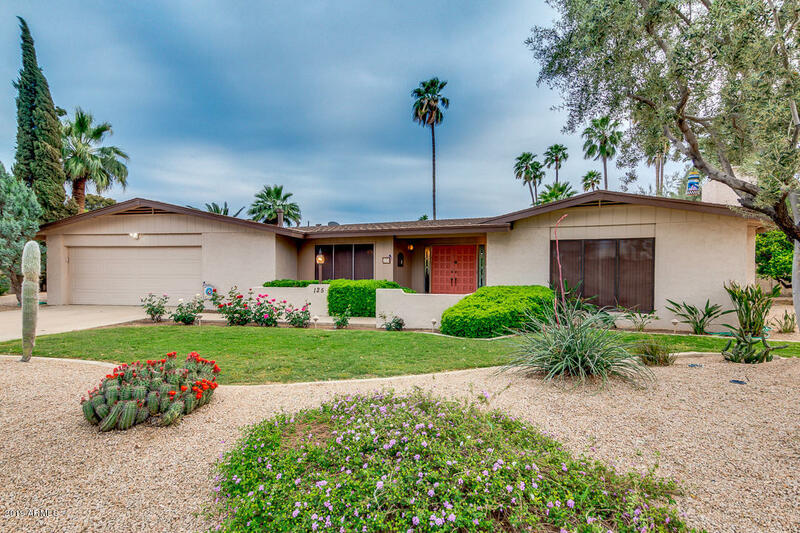 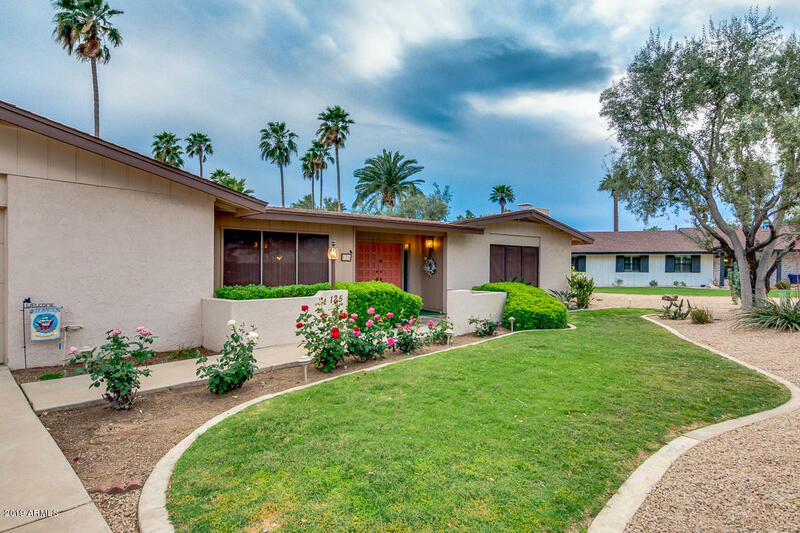 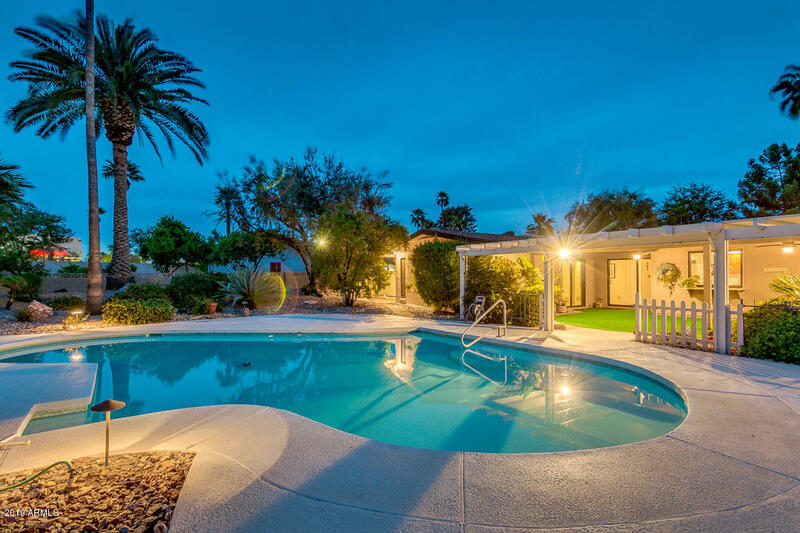 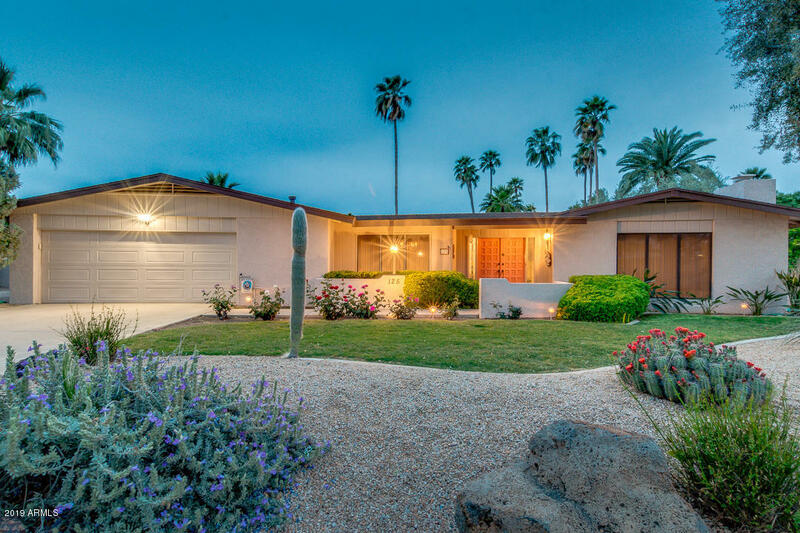 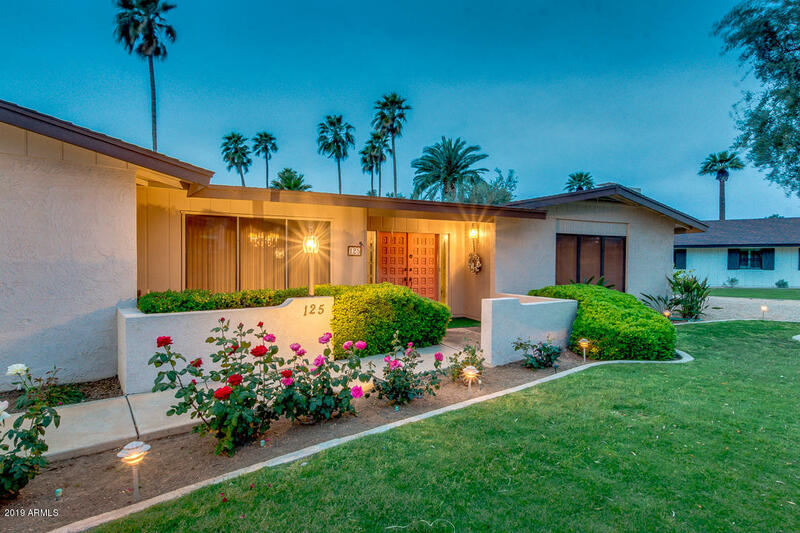 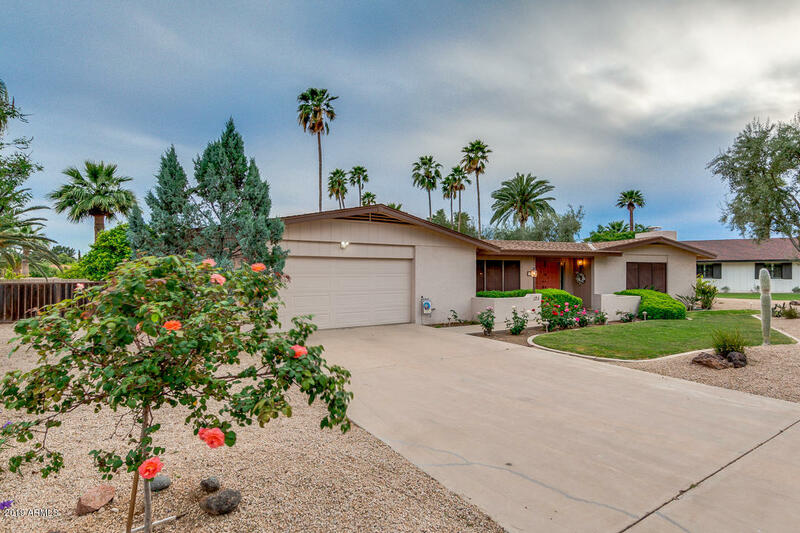 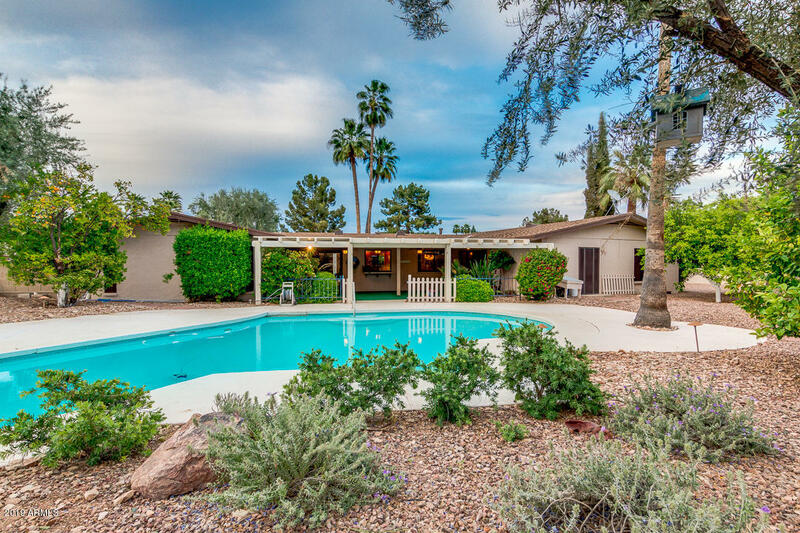 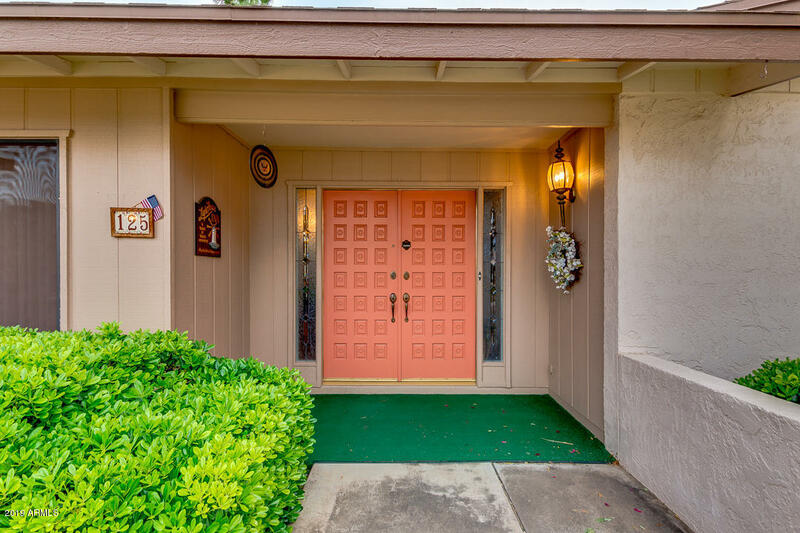 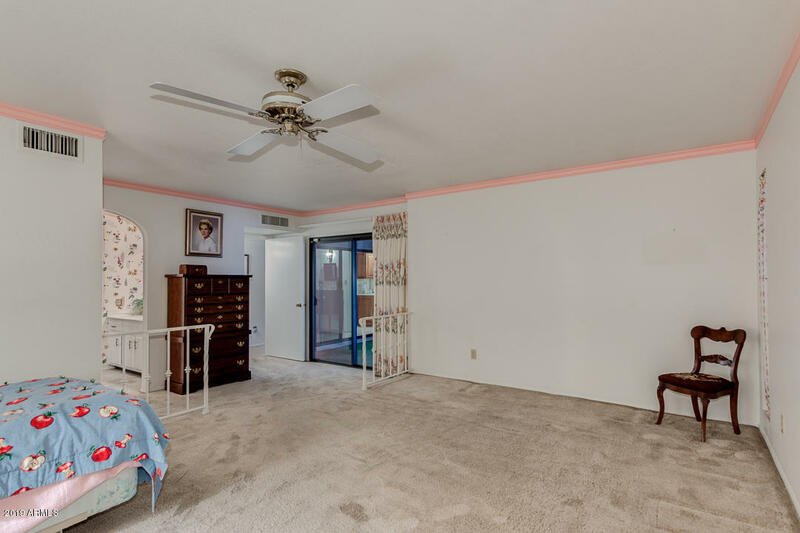 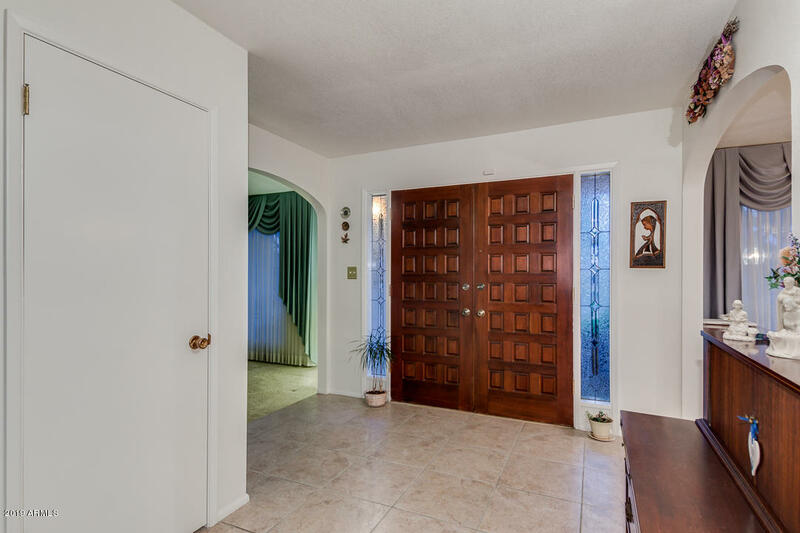 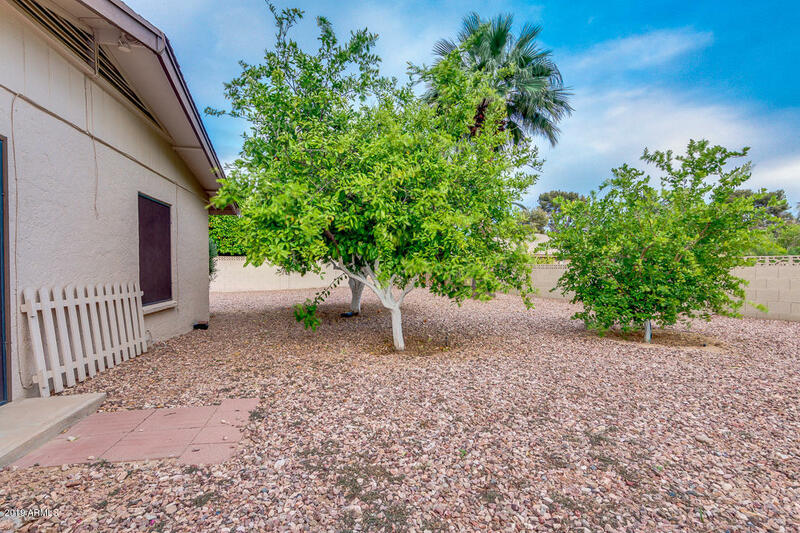 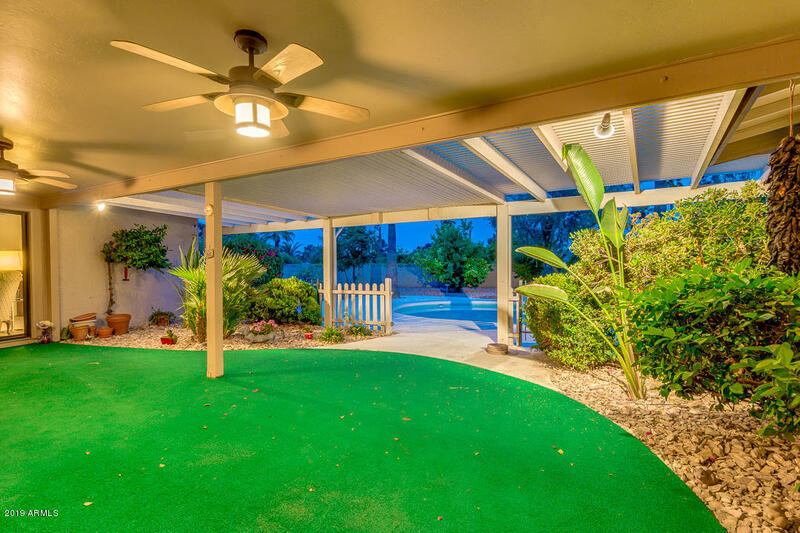 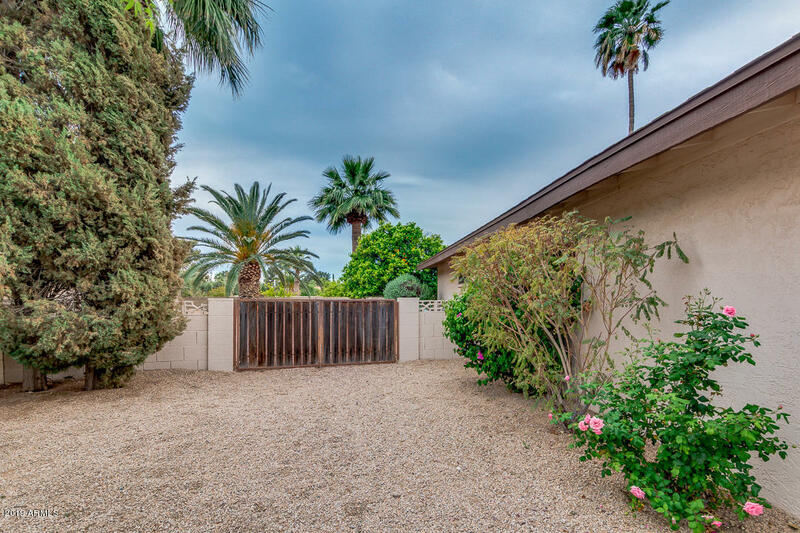 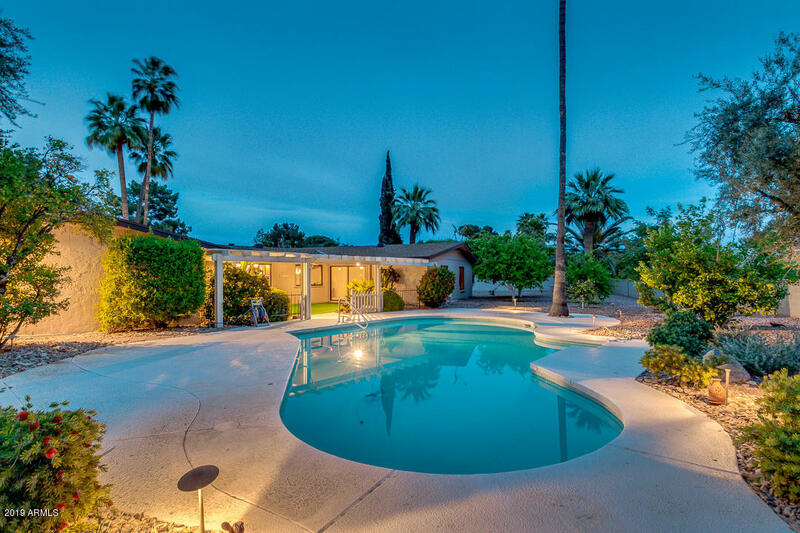 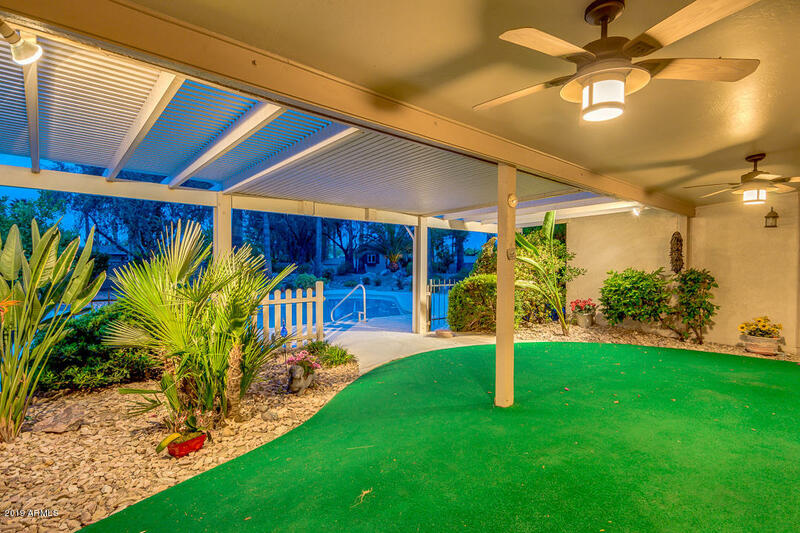 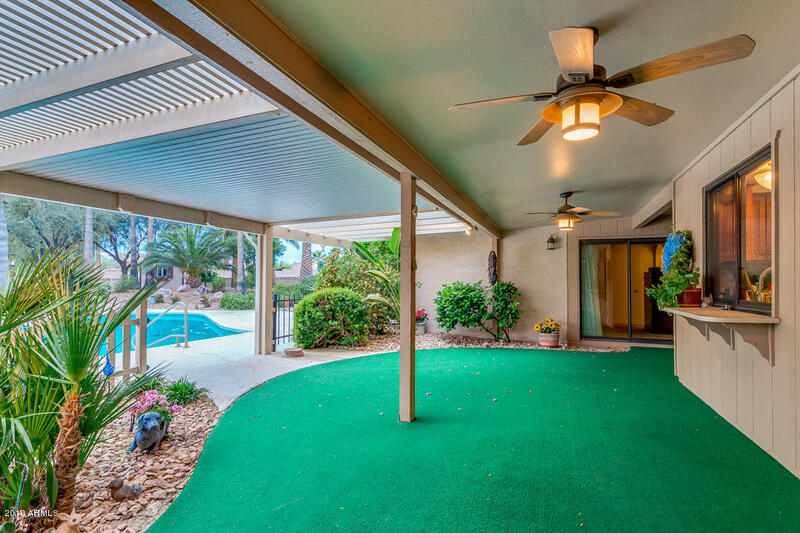 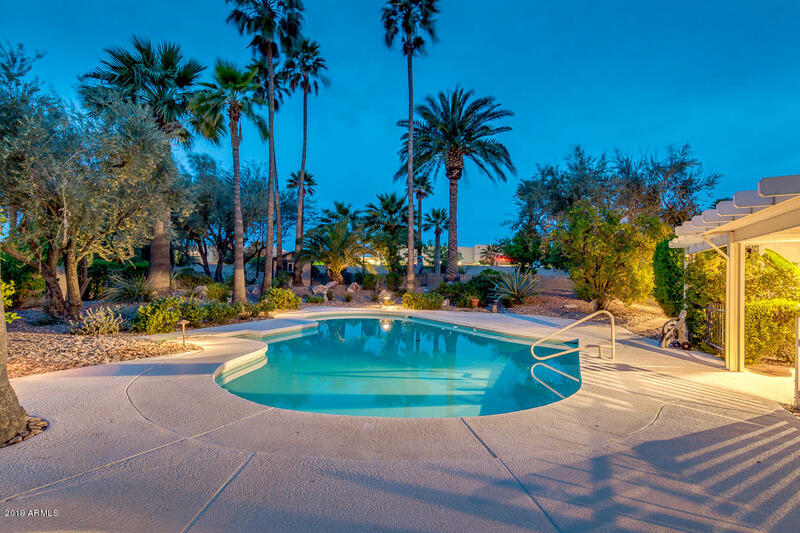 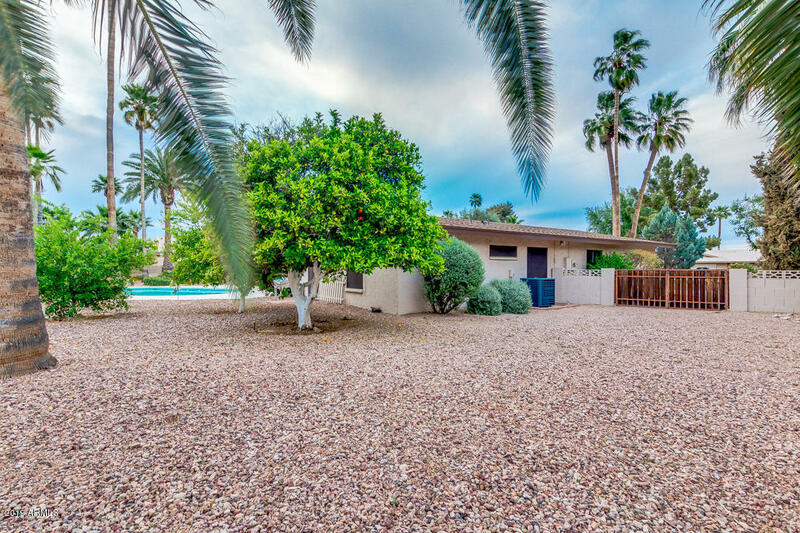 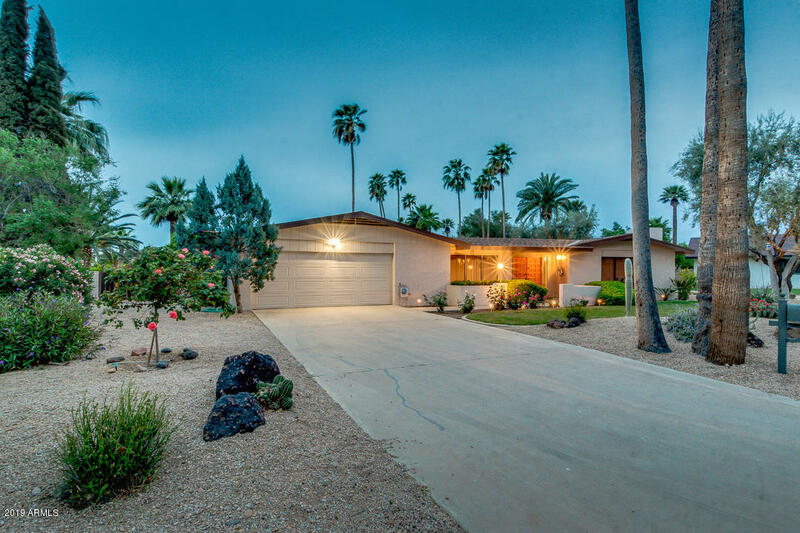 A ONE of a KIND opportunity to live ''Inside'' the wall of beautiful Old Litchfield Park. 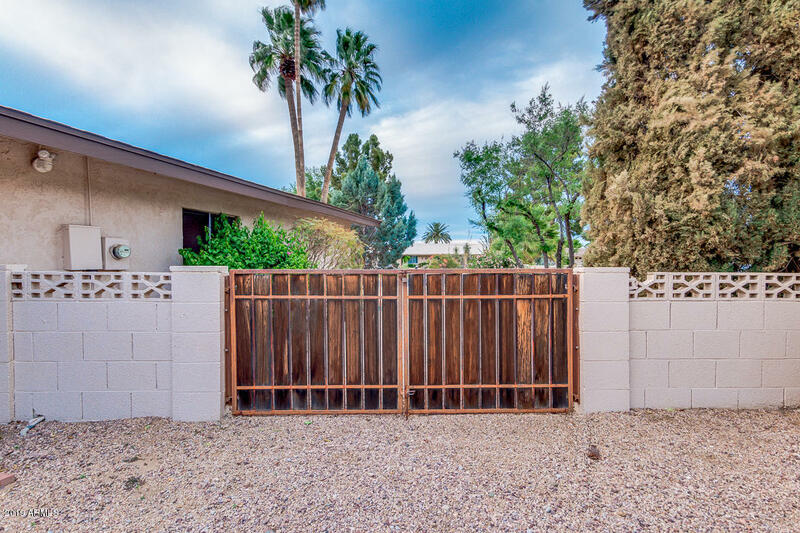 NO HOA and an RV gate. 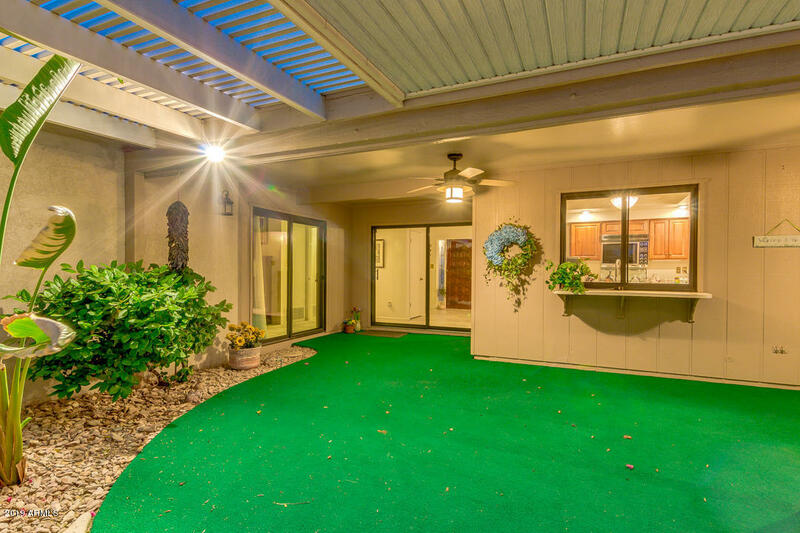 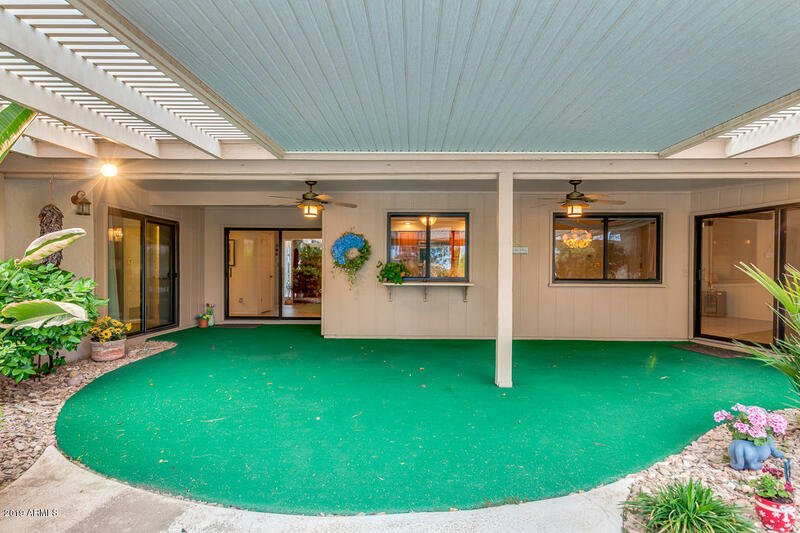 Enjoy the Luxury of Living at the end of a cul-de-sac with an oversized lot. 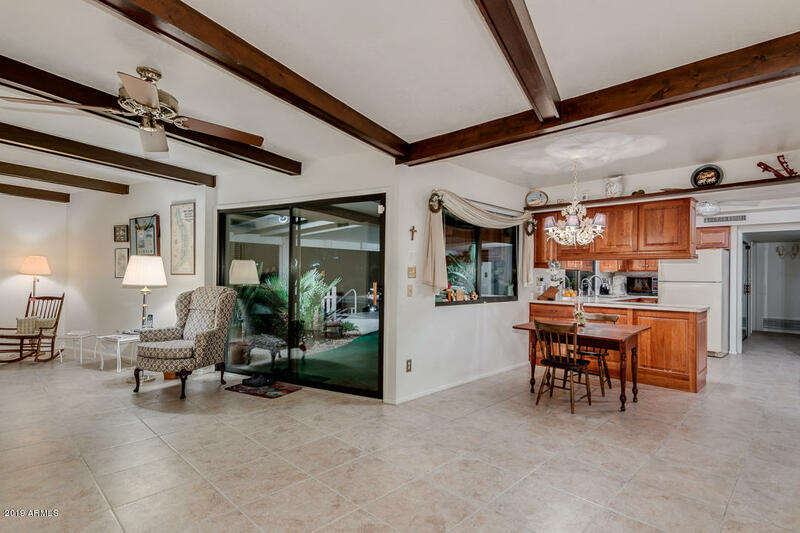 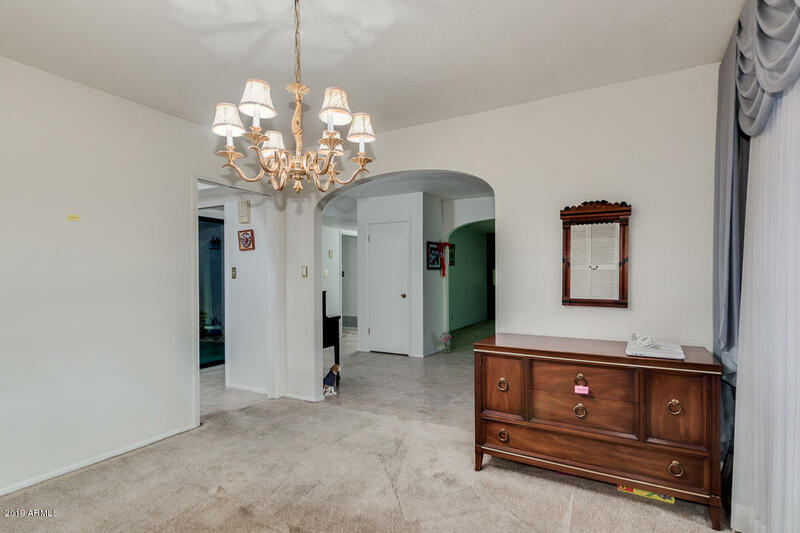 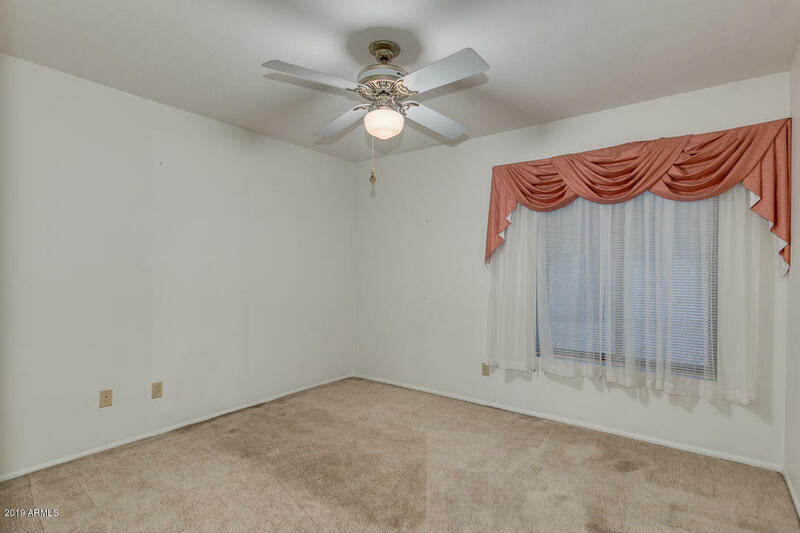 Make this split floor plan with a ton of potential your new FOREVER HOME!! 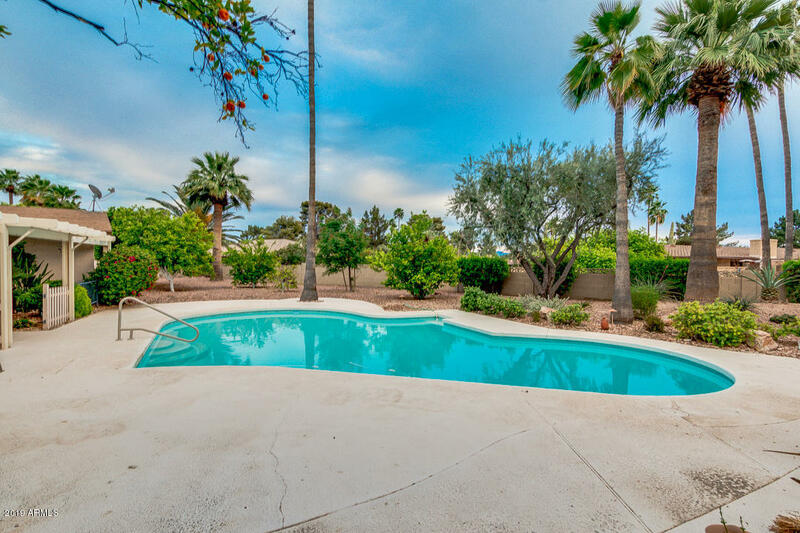 Walk out to the 8 ft DIVE POOL from multiple exits of the home. 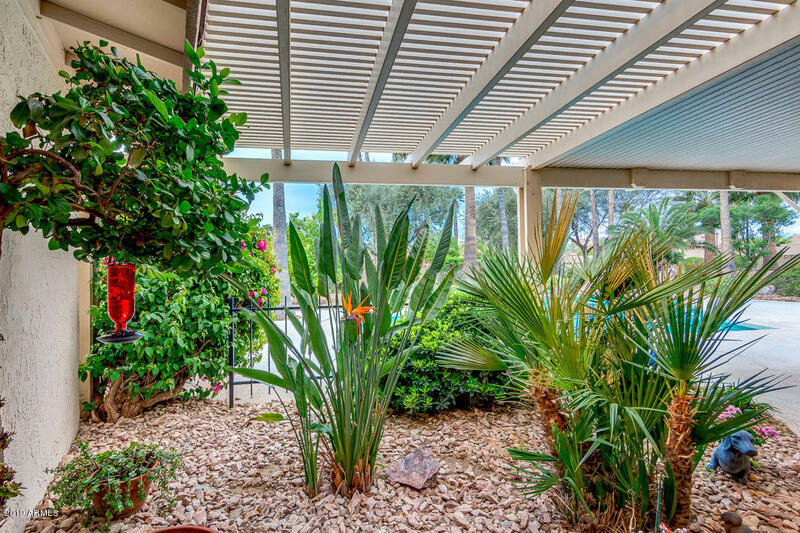 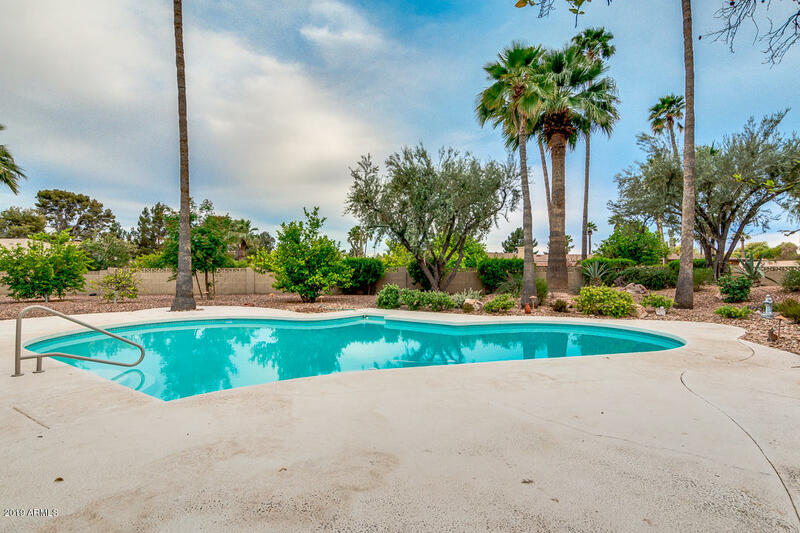 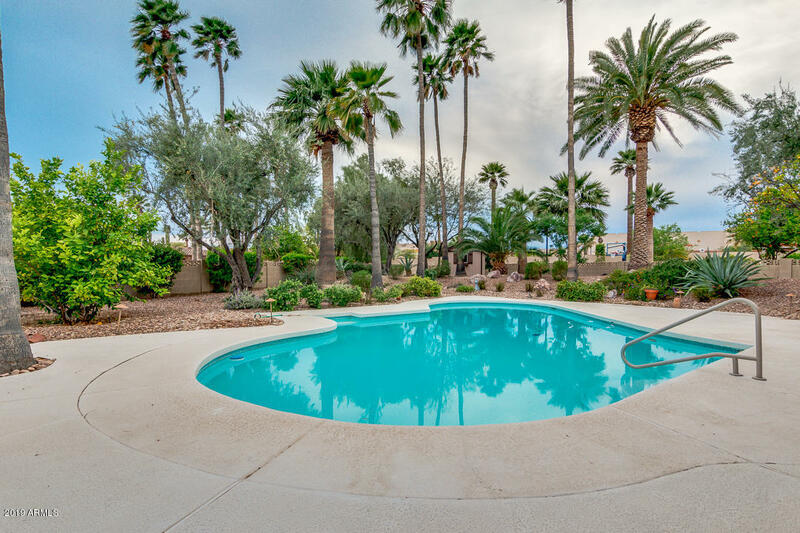 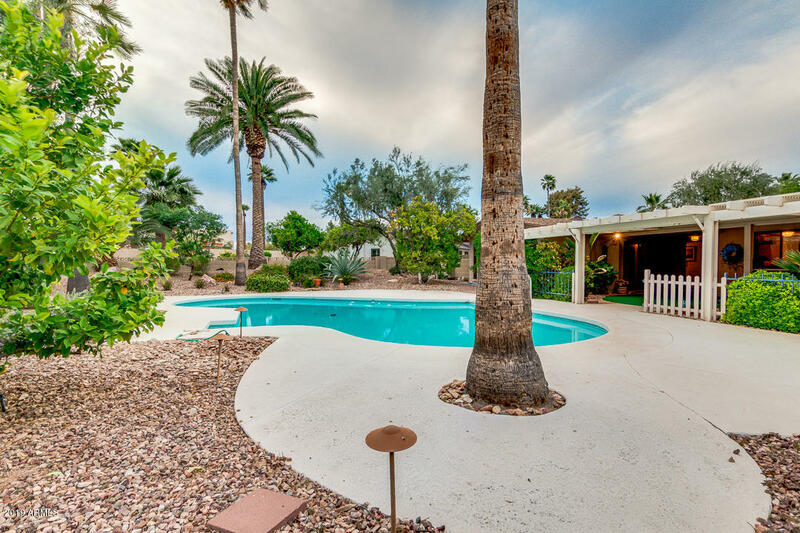 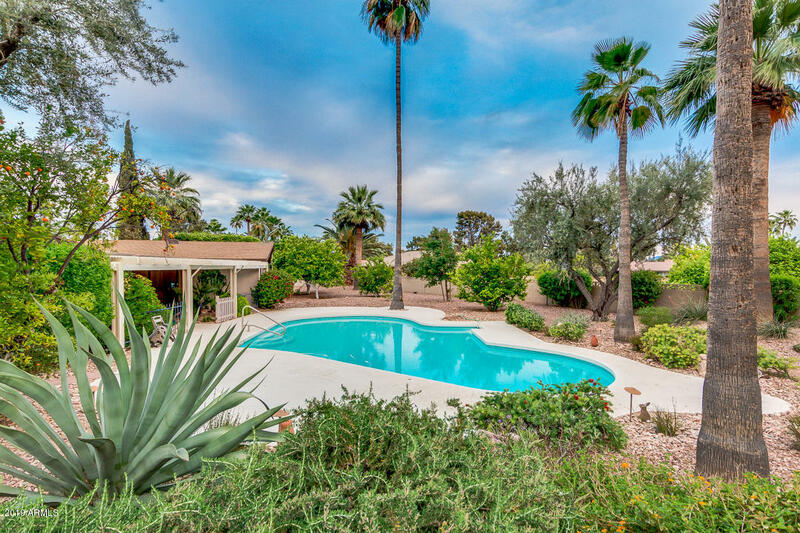 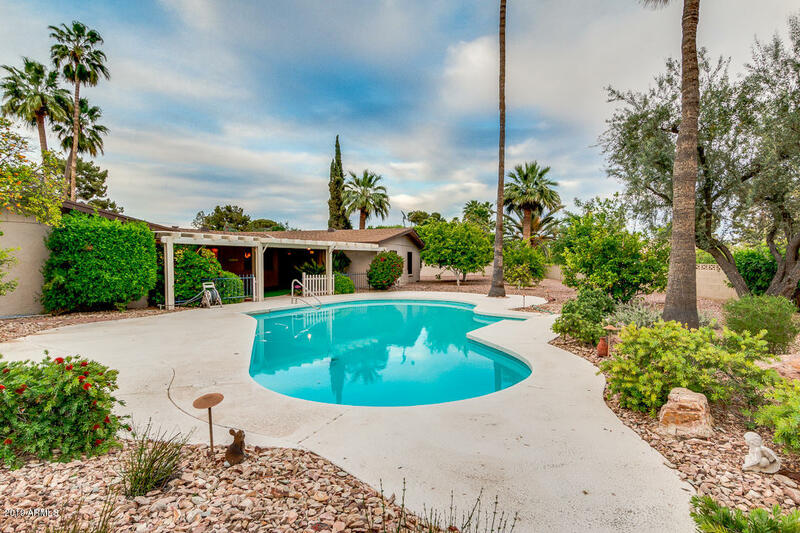 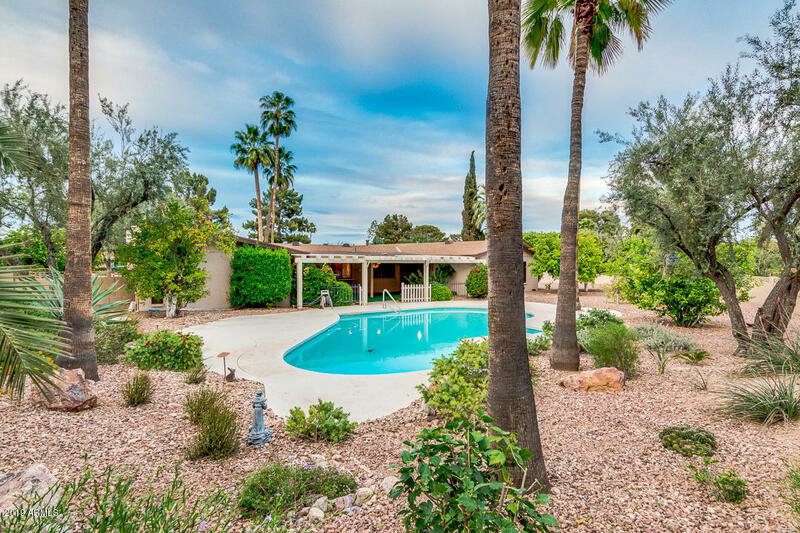 Multiple fruit trees and mature palm trees in the backyard oasis. 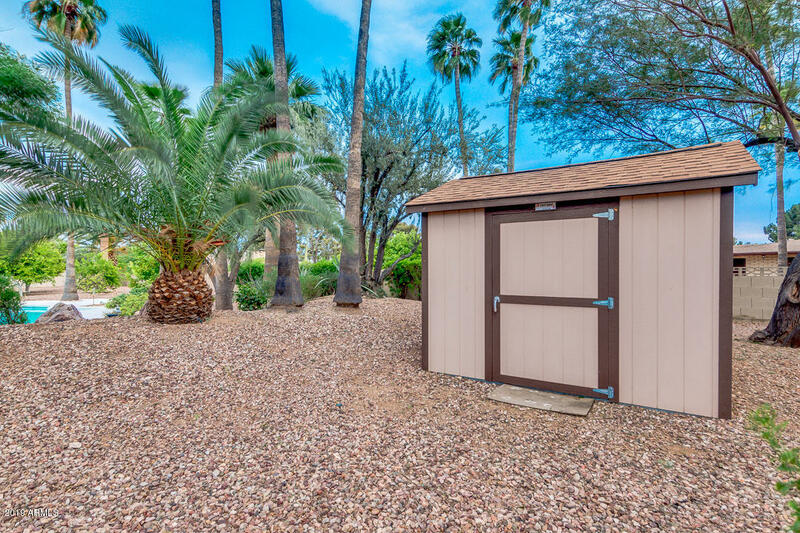 and a cute storage shed to boot! 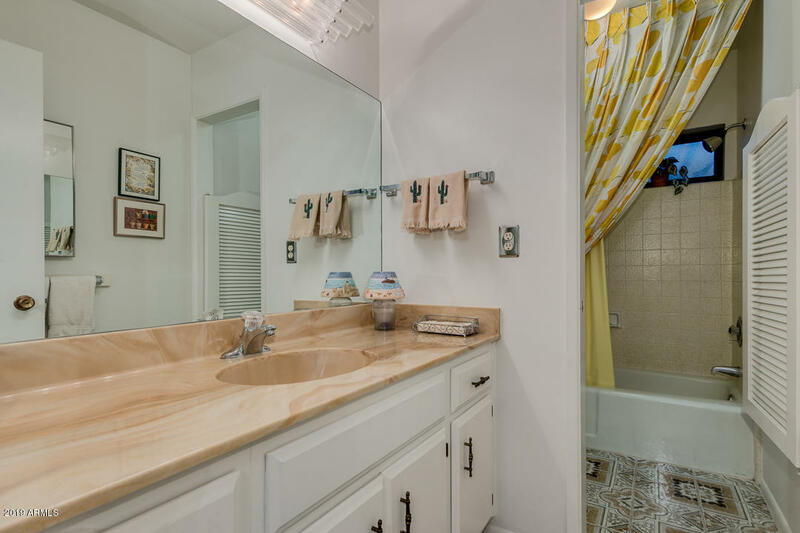 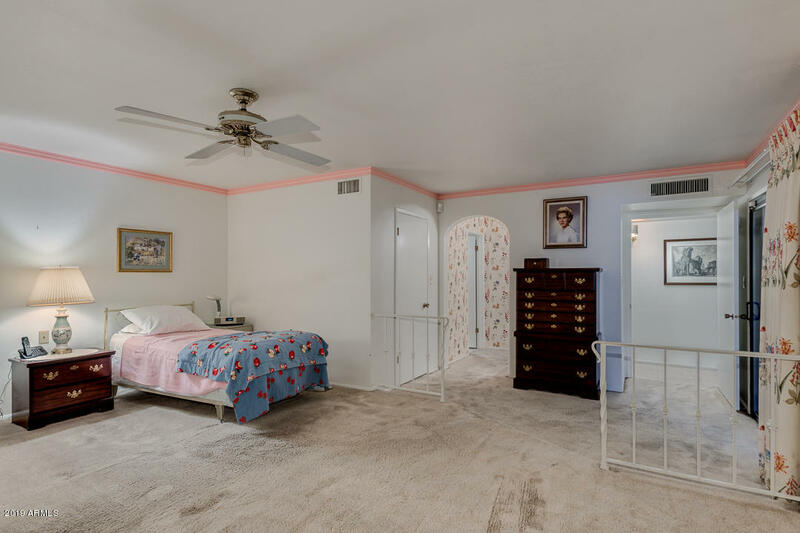 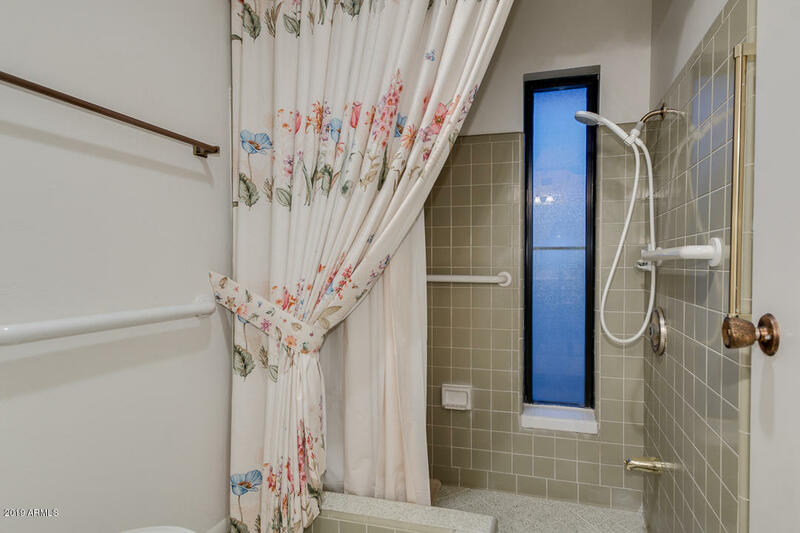 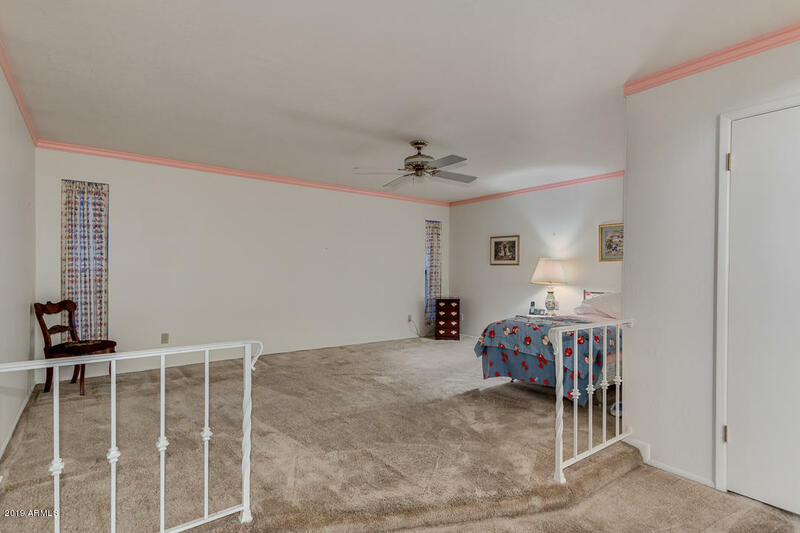 With over 2600 sq.ft. 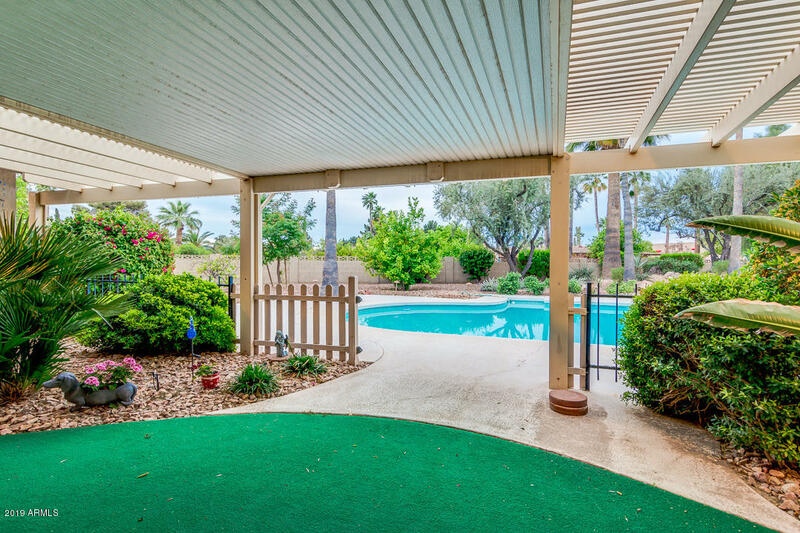 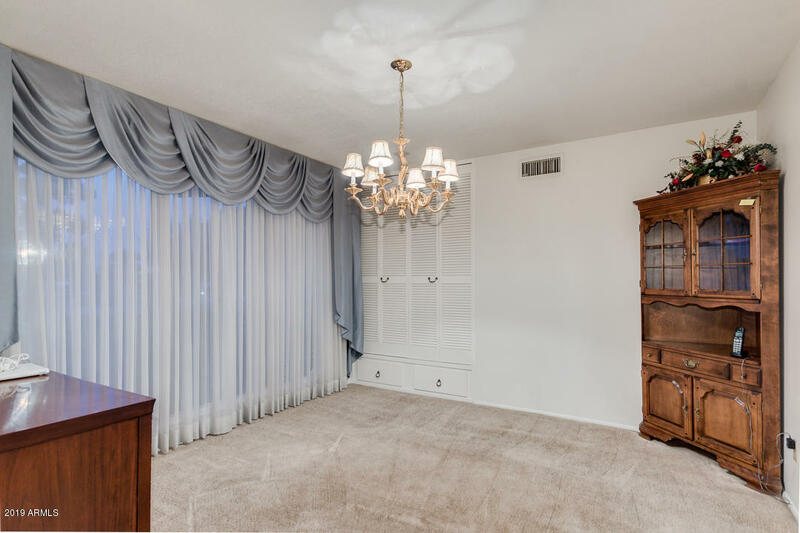 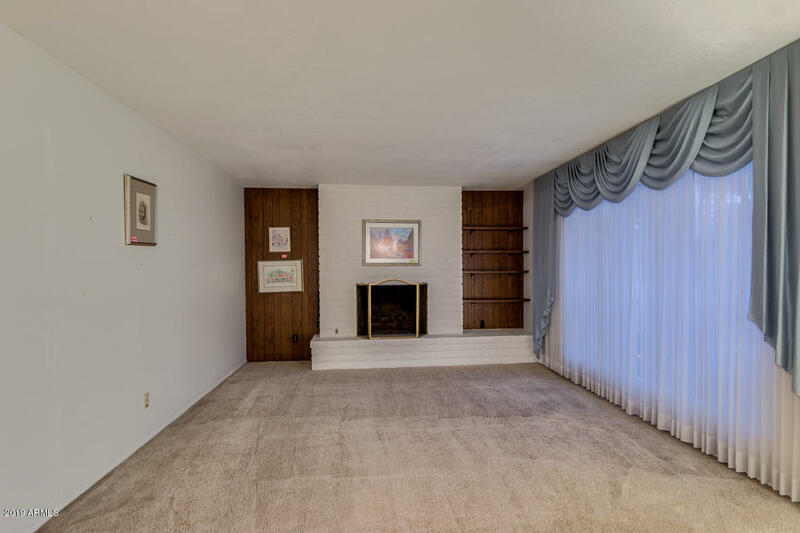 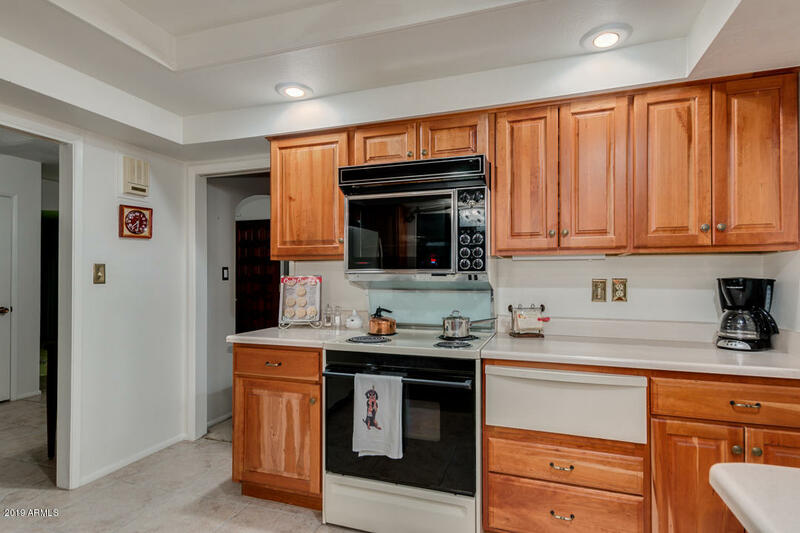 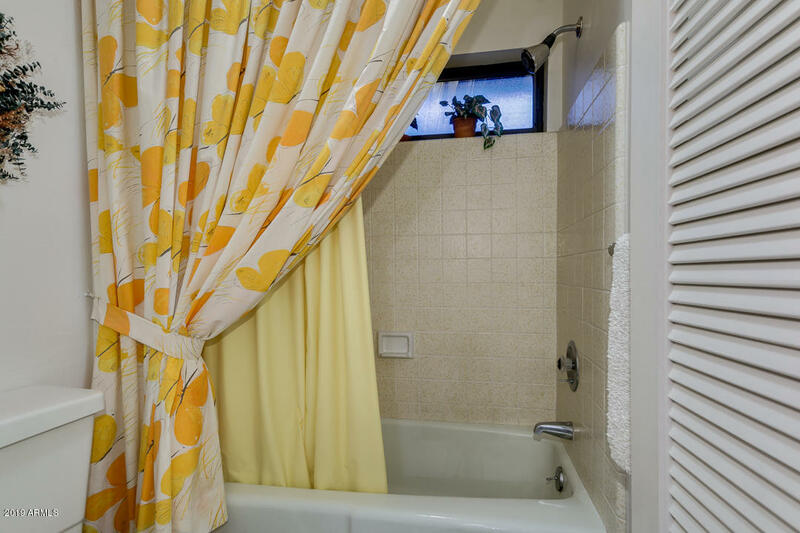 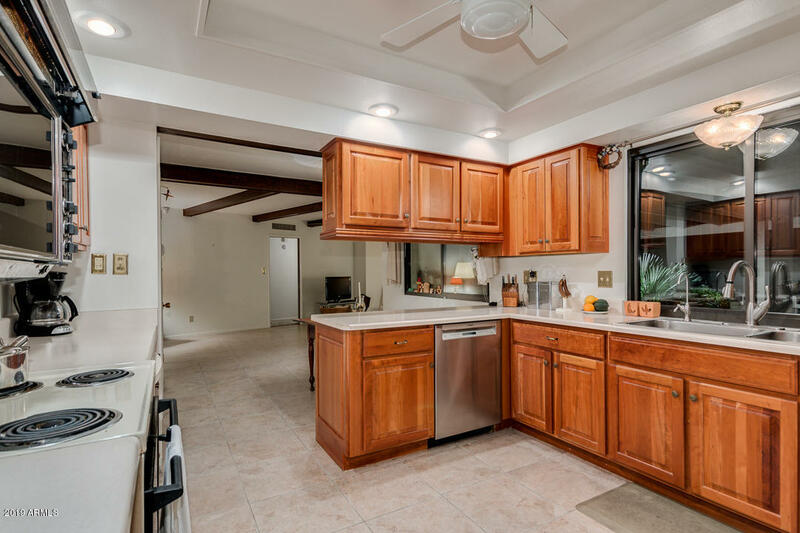 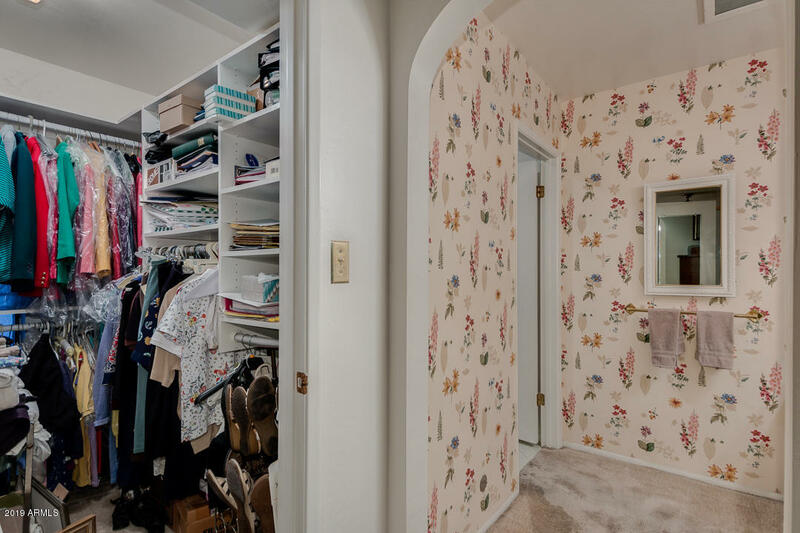 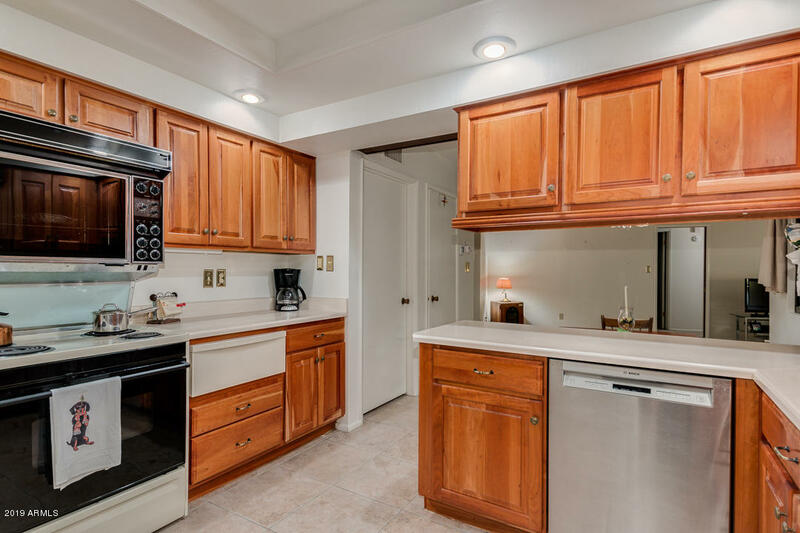 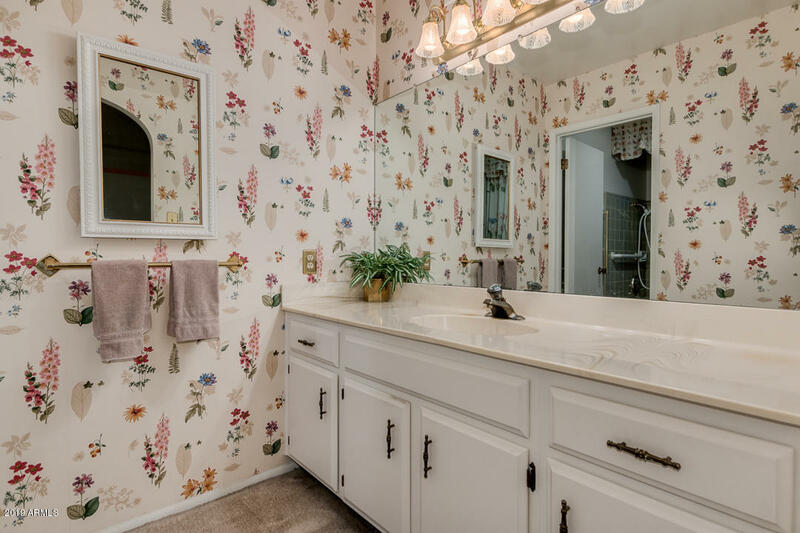 to enjoy the space and Lifestyle of this property, consider this wonderful opportunity before it's gone.